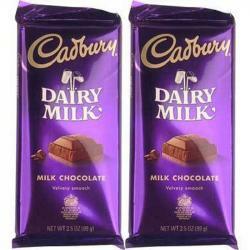 Product Consist : 2 Bars of Cadbury Bournville Chocolate (Weight : 80 Gms each). 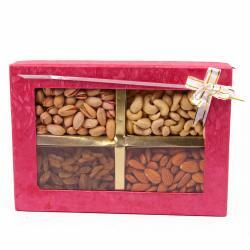 Gifting Chocolates come with full of excitement and happiness to anyone from your dear ones. 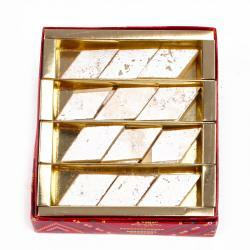 Delight them on the special occasions like Birthday, Anniversary, Christmas and New Year and valentines day with mouth watering chocolates. Chocolates always prove to be the best gift for any occasion. 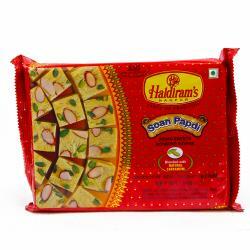 Anyone will love to receive such a superb gift of chocolates. 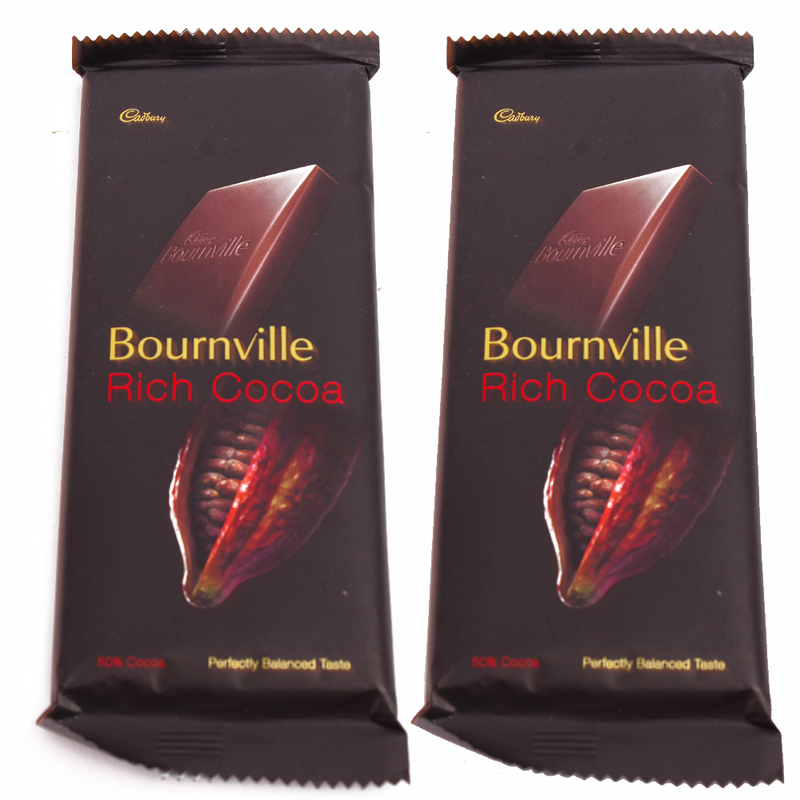 Product details : 2 Bars of Cadbury Bournville Chocolate (Weight : 80 Gms each).